During Christmas my sister-in-law gave me an already burnt candle, an almost empty can of hair spray and used stained hand towels. She’s 25. Should I be insulted? I’m unsure of why she would think it’s ok to do that. Ah, here we are, almost at the end of January, and the Ghost of Christmas past is ever present. I’m not sure if you should be insulted, but confused wouldn’t be inappropriate for sure! That’s just… weird! One time I received a pack of loose leaf, hole punched lined paper as a Christmas gift. You know, the kind you put into a binder, back in the old days when people still used pen and paper. But that was from a lady who was very elderly… So while it was strange, it was more understandable… In this case, you’re talking about a 25 year old woman! Like – is this the first time she’s done something like this? Do you have a good relationship with her? Did anyone other than you receive a gift of this nature? For the sake of moving forward, I’m going to assume the answers as yes, this is a first, our relationship is good, and I’m the only one who received such a gift. Are you comfortable bringing this up with your brother (hopefully I’m correct in assuming it’s his wife who did this – Dharma sometimes gets confused by family trees)? Not in a confrontational way, but in a concerned way. Depending on his answer, you can decide if anything further needs to be done. I don’t know if I think going directly to her is a great idea, but if in fact there is something wrong with her state of mind, this perhaps could be used as a red flag. But go in concerned, rather than insulted… More bees to honey, right? Maybe she’s broke? Maybe she wanted to give you something she thought you would like but not break the bank? Or maybe she’s actually really cheap? My aunt who had more than enough money, once gave me a broken, used VHS tape for Christmas. The thought was actually a nice one, because we had discussed that same movie earlier and if had worked properly, the fact that is was used wouldn’t really have bothered me (because I like the environment). I wish that it was more socially acceptable to give used gifts since it would generate far less waste, but agree that a stained towel is a pretty crappy gift. 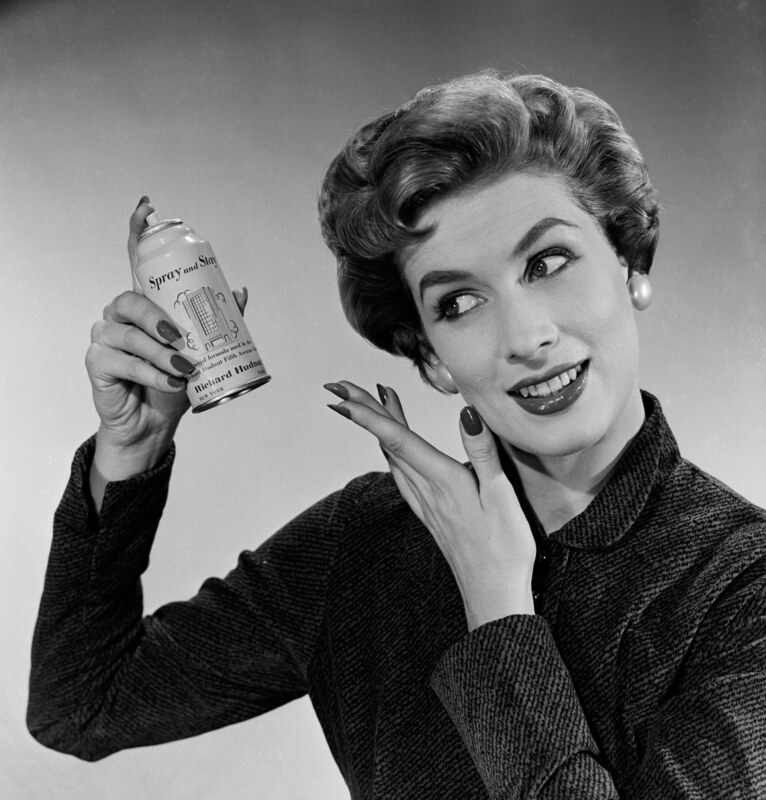 With your aunt’s gift, at least there was a segue as to why she was giving you that as a gift… in this case, it sounds like it came out of left field with no connection to any previous event… a half bottle of hairspray? That’s so random, right?